Yup! It's October... and that means Halloween! 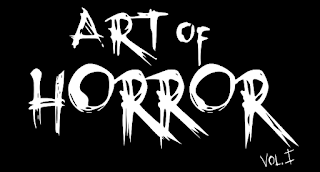 Which of course means it's the time of year when everyone thinks about Horror. While some of us keep that spirit all year long, there's certainly a lot happening here in Ottawa this month with a Horror Theme. So without further ado, here's some of the cool stuff coming up! This Sunday, Oct. 14th from 10AM to 5PM at the Nepean Sportsplex. 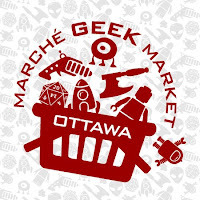 Ottawa Horror and Zombieinfo will both have tables there. Be sure to stop by and say "Hi". Coming up on Tuesday Oct. 16th at 7:00PM, Ottawa Horror and the Mayfair present a great double bill of the Original Texas Chainsaw Massacre and The Texas Chainsaw Massacre 2. Shows start a 7:00PM. As always we'll have stuff to give away, and you get to see two great films back to back! On Friday Oct. 19th, The Mayfair presents the original Creepshow in a (mostly) 35mm presentation! This is a rare find indeed and Kudos to Lee, Josh and the Mayfair for getting this one going. This movie is one of my favourites for sure. The Mayfair has lots of great and classic Horror going on this month besides these, so be sure to check out the schedule. Another good reason to get a membership! 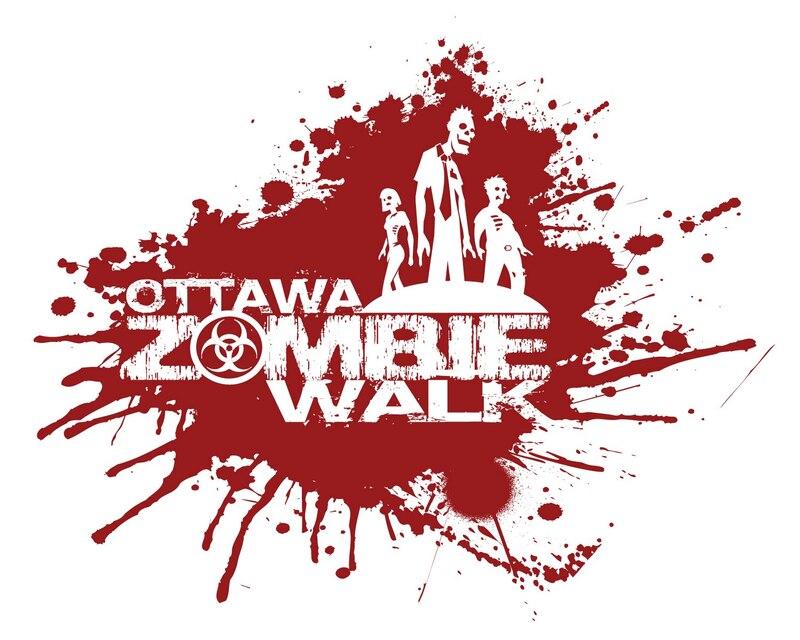 It wouldn't be Halloween without the Zombie Walk! Back from the Undead this year thanks to the tireless work of the Organizers and the Gracious support of CHEZ106, the walk will be held Saturday Oct. 27th at 3:30PM. Check out the event page for more details.